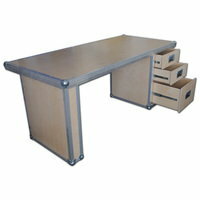 Flightcase Warehouse is proud to introduce desk furniture for the office. Over the last 2 years our R+D team have been designing and developing a range of furniture pieces tailored to suit the home, office and exhibition enviroment. 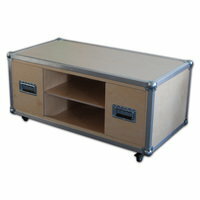 Flightcase Warehouse is proud to introduce table furniture for the office. Over the last 2 years our R+D team have been designing and developing a range of furniture pieces tailored to suit the home, office and exhibition enviroment. 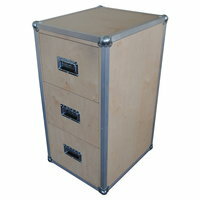 Flightcase Warehouse is proud to introduce cabinet furniture for the office. Over the last 2 years our R+D team have been designing and developing a range of furniture pieces tailored to suit the home, office and exhibition enviroment. 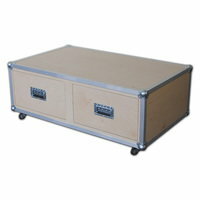 Flightcase Warehouse is proud to introduce stand furniture for the office. Over the last 2 years our R+D team have been designing and developing a range of furniture pieces tailored to suit the home, office and exhibition enviroment. 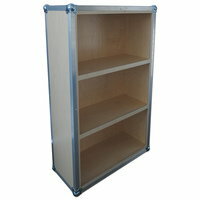 Flightcase Warehouse is proud to introduce bookcase furniture for the office. Over the last 2 years our R+D team have been designing and developing a range of furniture pieces tailored to suit the home, office and exhibition enviroment. 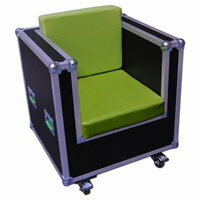 Flightcase Warehouse is proud to introduce chair furniture for the office. Over the last 2 years our R+D team have been designing and developing a range of furniture pieces tailored to suit the home, office and exhibition enviroment. 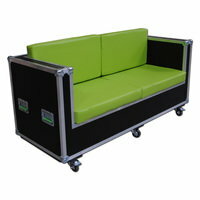 Flightcase Warehouse is proud to introduce sofa furniture for the office. Over the last 2 years our R+D team have been designing and developing a range of furniture pieces tailored to suit the home, office and exhibition enviroment.